Emad Rizk, M.D., joined Cotiviti a year and a half ago as president and CEO. 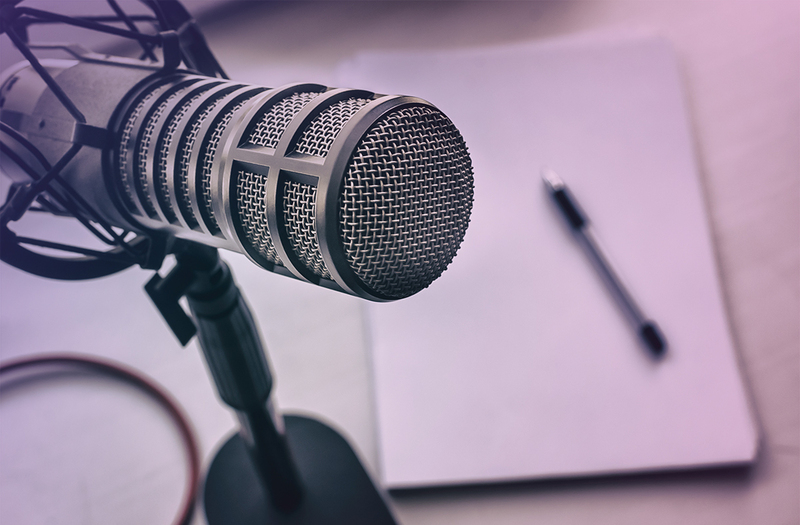 He took a few moments recently to share his perspective on the company, its recent acquisition of commercial payer products and services from General Dynamics Information Technology, and the employee characteristics that fuel rapid company growth. Which accomplishments are you most proud of since joining the company in 2016? First, we set extremely challenging goals for ourselves in terms of overall company growth. It’s one thing to put projections on paper, but quite another to execute successfully so that those projections become a reality. We beat our goals on all fronts, and our growth has been significant. I’m extremely proud of that performance. Second, I would highlight our execution. The level of rigor and operational excellence that we have achieved in such a short time is impressive, surpassing my expectations. We put processes in place that helped support our efficiency and scalability, and in turn our profitability. As we move into 2018, I’m pleased to see that level of execution continuing. Overall, we have simply become more disciplined as an organization. Third is our customer performance. Although improving revenue and profitability is important, customer focus is a core Cotiviti value. We are hearing our customers say, “We have seen a significant difference in how you’re performing, and because of that we want to sign a multiyear deal.” Or they are deciding to give us more of their business. That means our client relationships are strong, which ultimately is at the heart of our improved performance. Finally, employees have begun to embody our core values: customer-driven, collaborative, open, and accountable. As they do so, I am watching our culture change and teamwork flourish. You are always proud when employees grow, expand their responsibilities, and begin operating at the next level. That’s the sign of a healthy organization. Whether they’re just starting their careers, in middle management, or more senior executives, seeing individuals perform with greater depth and breadth is exciting. Thinking about the year ahead, where do you plan to focus your efforts? In 2018, continuing the work we’ve set in motion will be important on all fronts, but in particular we will work to reinforce our core values and strong corporate culture, and to break down any remaining internal silos. The more integrated and interdisciplinary we become, the better our decisions will be. We’ve worked hard to create a safe environment where people can feel comfortable taking risks, being open, and bringing forth anything they believe will help the organization. Our structure is relatively flat, despite the fact that we are a large organization, and we’ve retained a bit of a start-up feel, where we’re able to interact freely with each other. Given the complex world we live in, we shouldn’t take for granted how much we respect each other, our diversity, and our individual opinions. From a business strategy perspective, leaders always look at growth and innovation from a buy, build, or partner perspective. We have identified what we want to build—the infrastructure to better integrate our products so they can deliver greater value to our customers—and we’re in the process of building it. We’ve identified where we need to buy. Because of the economic pressures that our customers face, having and end-to-end solution to support the entire claim payment lifecycle—from pre-payment to post-payment to fraud, waste, and abuse—has become significantly more important. Our acquisition of commercial payer products and services from General Dynamics Information Technology fit perfectly into our strategy because we had the software to detect and prevent fraud, waste, and abuse but not the services, which would have taken significant resources to build. Historically, we have not focused on post-payment recovery or post-adjudication recovery. A health plan’s recovery level is significantly lower after payment is complete, so we still believe that the earlier you move intelligence into the claim lifecycle, the better. However, different data elements come into play all along a claim life cycle. Most of the tools developed to tackle improper payment have logic and rules based on the prepayment data elements, but even more data is collected post-payment. 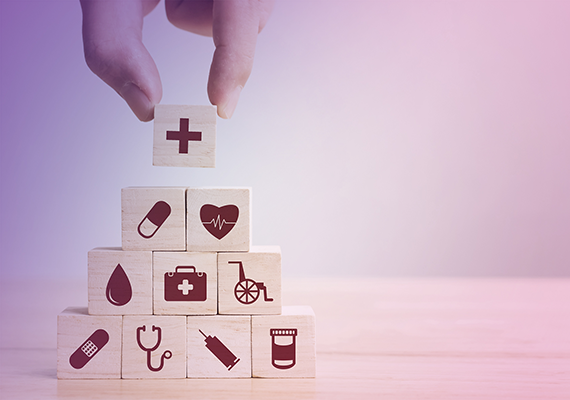 The desire to have a holistic view of their claim and collect all those data elements and strengthen pre-pay analytics is what drives health plans’ interest in end-to-end solutions. You talked earlier about how exciting it is to watch employees grow. What advice can you give to those who are looking to bring their careers to the next level? Advancing in your career typically means taking on leadership-type roles—of projects, of people, or both. True leaders know how to effectively balance courage and compassion in those roles. Some may emphasize one more than the other because of their personal style or because of the demands of a specific role. Courage is necessary for personal growth. 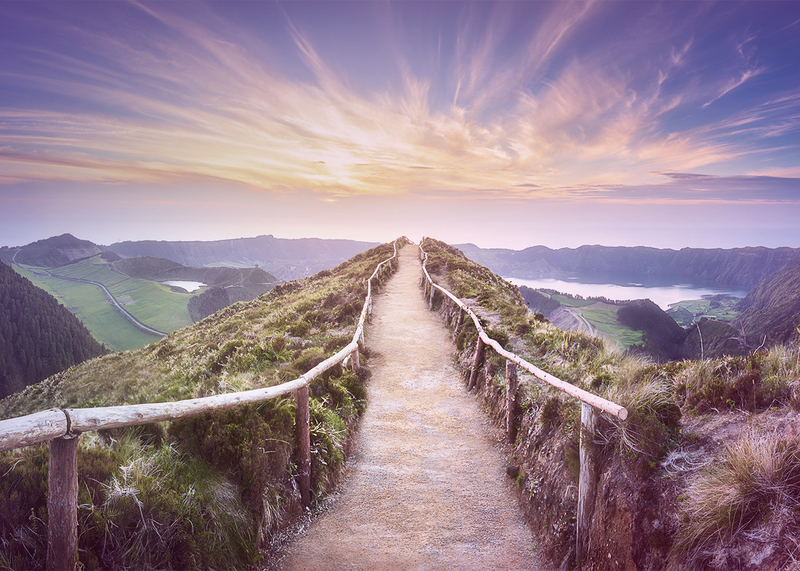 You need courage to take on more responsibility and new challenges, to push yourself to places you’ve never been before, even if those places feel outside of your core strengths or natural comfort zone. Courage is also important to seek feedback on your performance. Self-reflection will only take you so far in your growth. You need the objective opinions you get through mentoring because there’s no end to learning. Seek mentors from both within and outside your organization. I do this myself; I have mentors who have gone through a lot more than I have and who can provide advice on the challenges that I’m going through. Compassion is equally important, however. Never look so forward that you fail to look left, right, and behind you to see who might be struggling and need your help. People leaders in particular have the responsibility to understand the career and personal aspirations of those around them and to support and mentor them whenever possible. In the end, companies succeed not because of individuals but because they work as a team, and teamwork requires that you take the time to care for others; act in a friendly, open manner; understand what they need from you, not just what you need from them; and help them grow, recognizing that their success is linked to your own. Executives who have been around for decades have a responsibility to develop the next generation of leadership. We must make that a priority and not rest on our laurels. Nor should we push people so they benefit the organization and our goals without understanding their own perspectives and career goals, which may not be the same. We should be able to balance the two. 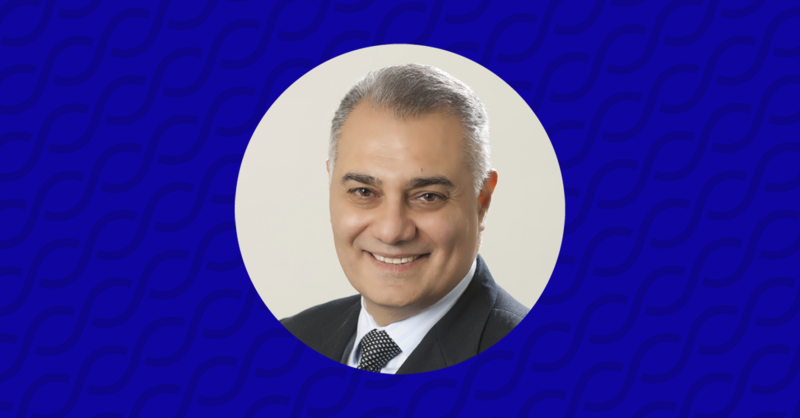 Dr. Emad Rizk joined Cotiviti in August 2016 and serves as president and CEO. 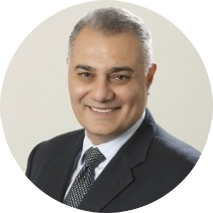 A seasoned and renowned healthcare industry senior executive, Dr. Rizk brings to this role more than 25 years of experience working closely with payers, providers, and government entities. Most recently, he served as CEO of Accretive Health and was also a member of its Board of Directors. 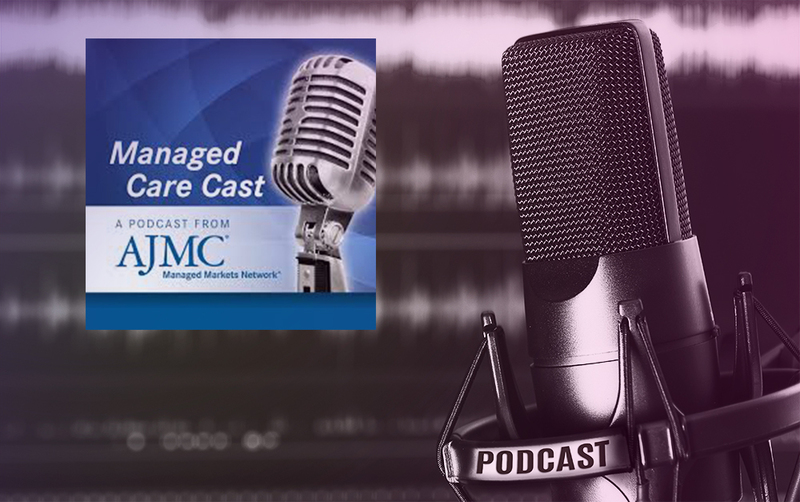 Prior to Accretive Health, Dr. Rizk was president of McKesson Health Solutions, a business that provides clinical and financial solutions to healthcare payers. Cotiviti supports risk-bearing healthcare organizations’ financial performance and quality improvement initiatives. Across our enterprise, we serve more than 200 Medicaid, Medicare, and commercial health plans, including eight of the top 10 largest national payer organizations.